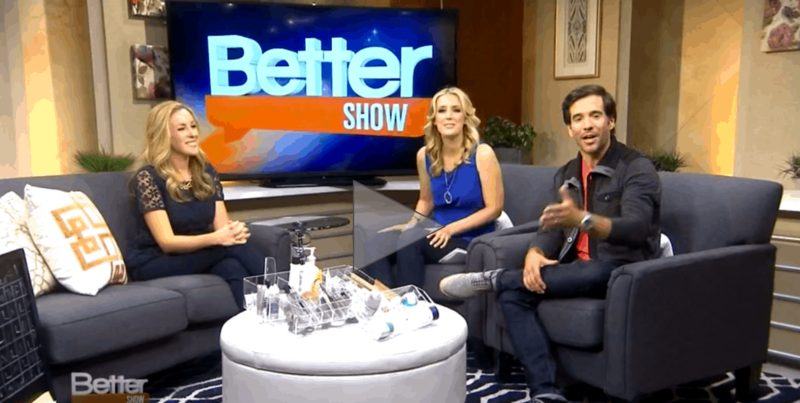 I can finally share a link to my Ikea segment shot on Better TV. It aired last Friday nationwide. I spoke about First 59 and offered up morning routine tips on behalf of the Ikea brand! Woo hoo. Click here to check it out.